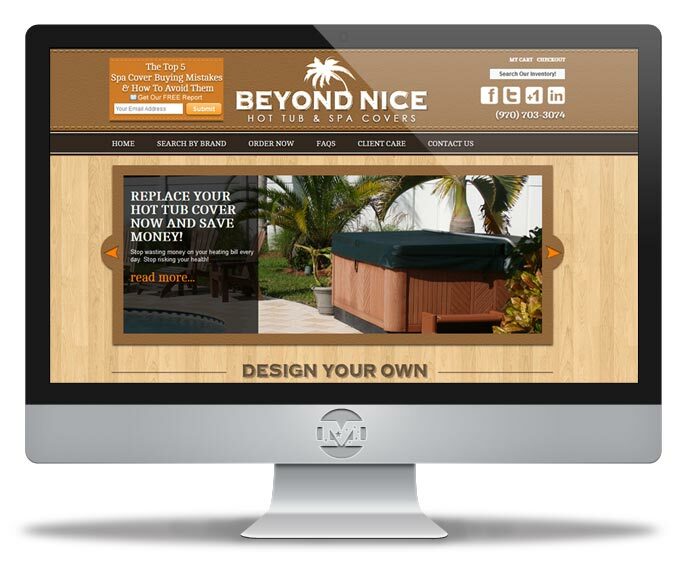 Beyond Nice, a seller of high quality, custom made, hot tub and spa covers sought to improve their web presence in 2012 and fully overhaul their ecommerce and administration duties. Located in Florida, they sell nationwide and for all major brands. 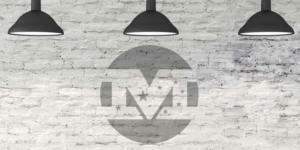 It was important to keep the inventory organized and establish a smooth flow for their custom ordering system. MIND completely revamped their identity, simplified the order process, organized/optimized the UI/UX, and further optimized the site with Good Relations snippet data, dynamically generated and embedded via RDFa.